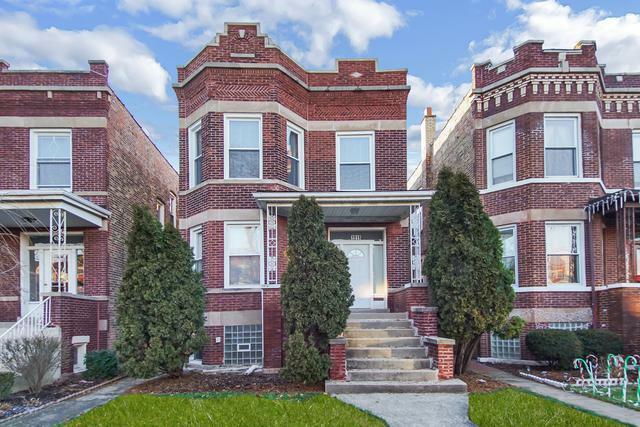 BERWYN Gorgeous brick, 2-flat building now available in move-in condition! 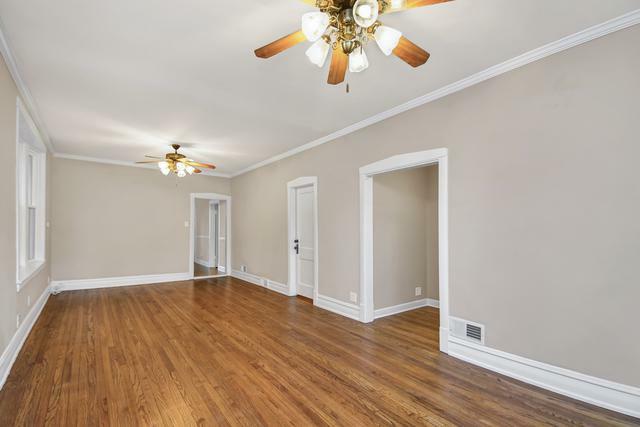 Both units have updated kitchens and baths, formal dining rooms, newer windows, SS appliances (including dishwasher on the first floor), large pantries, sun rooms, and beautiful refinished hardwood floors throughout. 2nd floor has a new heater, 5 stage Reverse Osmosis water filtration system, and custom window treatments. 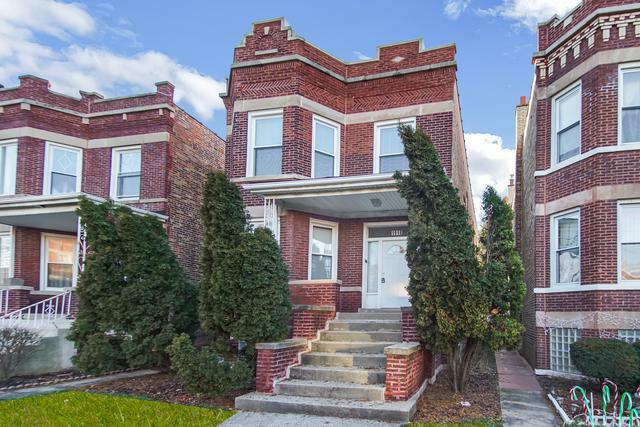 Low maintenance backyard with custom grandfathered 2 car oversized garage (only one built in Berwyn). New electrical throughout the building with new panels and meters outside. 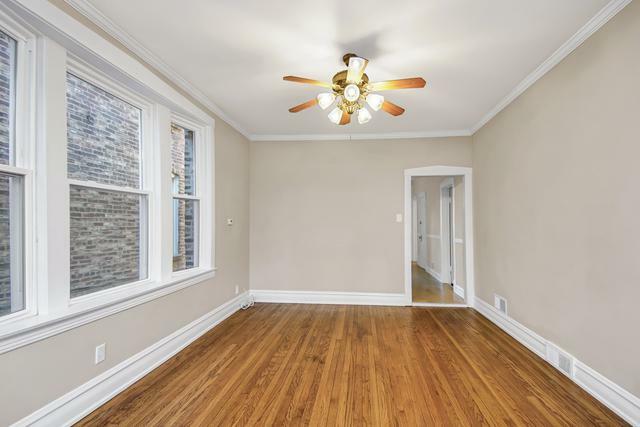 Walking distance to park, transportation, and lots of shopping.